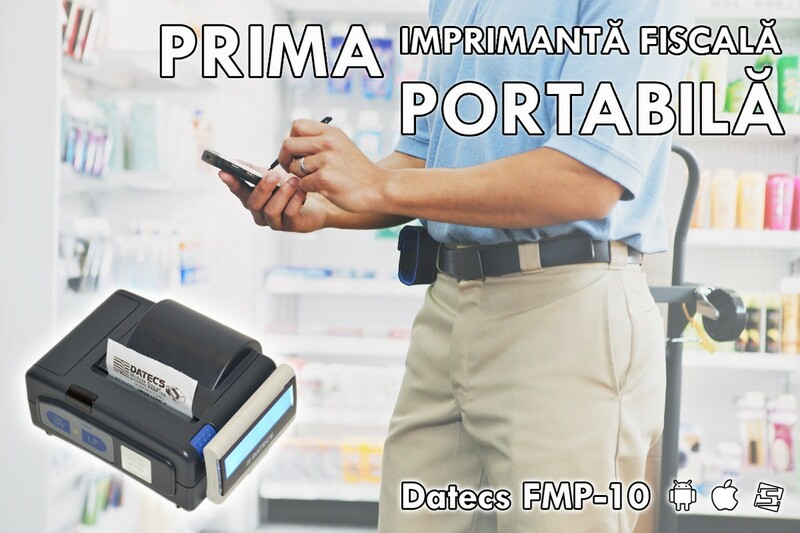 Datecs FMP-10 is the only portable fiscal printer homologated in Romania. It can print both fiscal receipts and invoices. It works with Sedona POS retail app and can connect to iOS and Android devices. At Sedona you can find it for just 1350 Lei, vat included. The Android or iOS app and fiscalization services are also included.